A novella about haunting, healing, and timeless love. Charles Bedford, former best-selling author, hasn’t worked for months. His lover Kyle is dead, and most days Charles doesn’t want to be alive either. So when he finds an old mansion deep in the heart of Virginia, he buys it, figuring it might just be the thing to pull him out of his funk. It’s time to move on, and Charles needs a project. 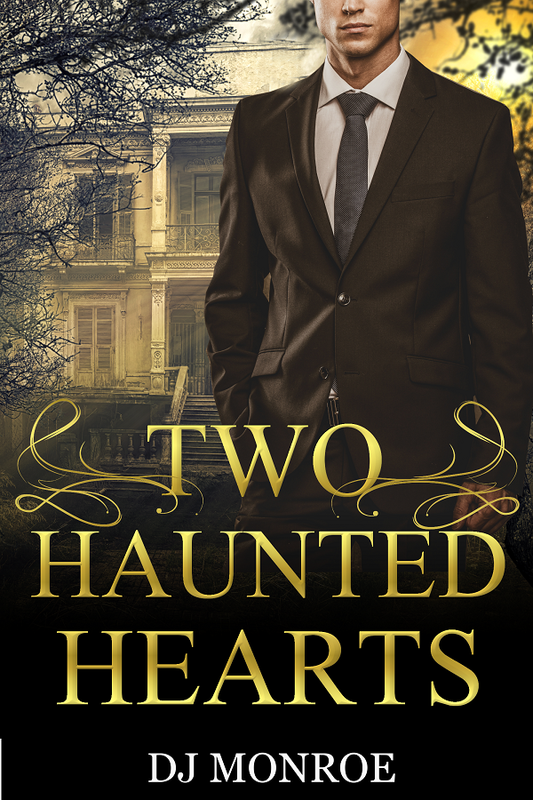 But the big house is creepy and more than a little lonely, so when a handsome stranger named Stony shows up at his door, telling stories of murder and mysteries and forbidden loves from long ago, Charles is more than intrigued – he’s downright excited, for the first time in a long while. Maybe Stony can help him figure out why he constantly feels like he’s being watched, and why one room of the house makes him sick with fear. 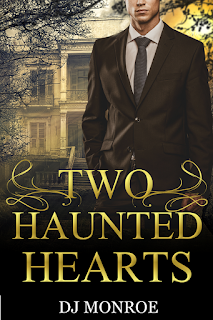 Something terrible clearly happened in this old Virginian mansion, and Charles hopes that Stony has the ability to heal the old place – and maybe help him heal his heart, too.